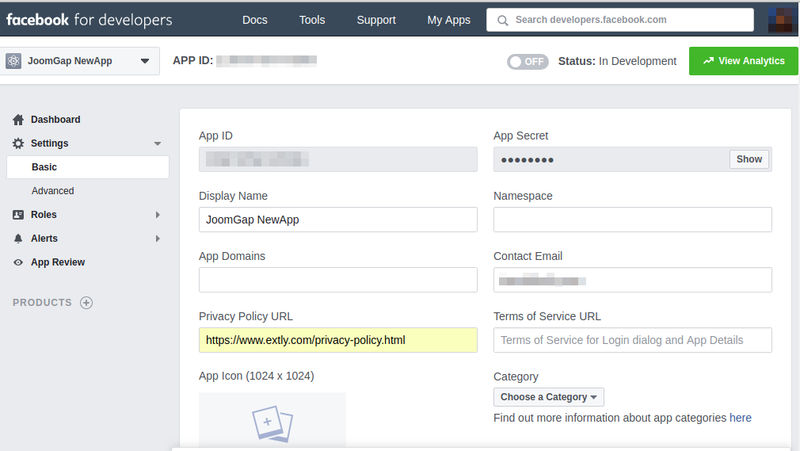 Updated on 2018-07-11 to include the "An App Review Study Case" tutorial"
In this tutorial, we are going to show how you can autopost from Joomla! to Facebook. Facebook requires declaring the ownership of Pages, the associated domains and roles. Open Graph Tags: AutoTweet Facebook OpenGraph Tags plugin allows to define the pages IDs associated with your site . 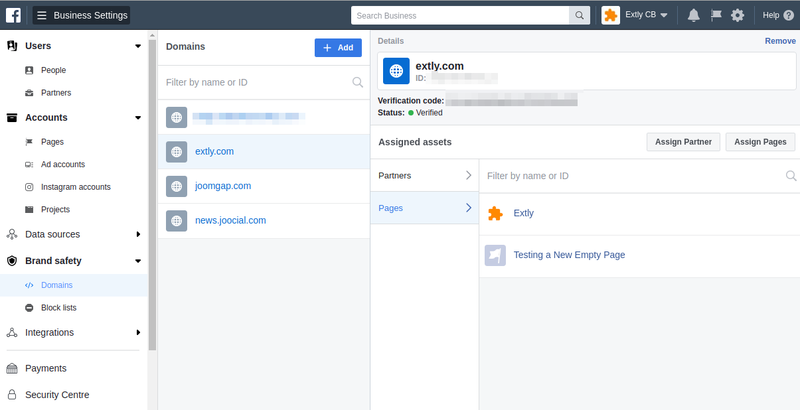 Be sure to correctly associate your Pages and People, check if the users are correctly added to the Business Manager/Business Settings/Accounts/Pages/People. 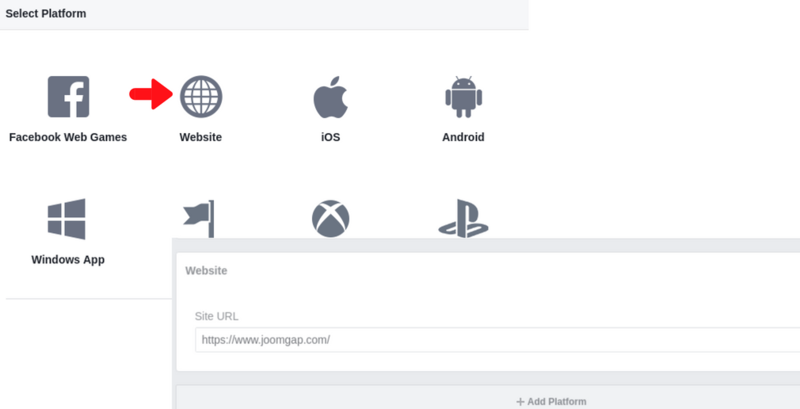 Go to Add Platform, select Website and enter your website URL, and save changes. 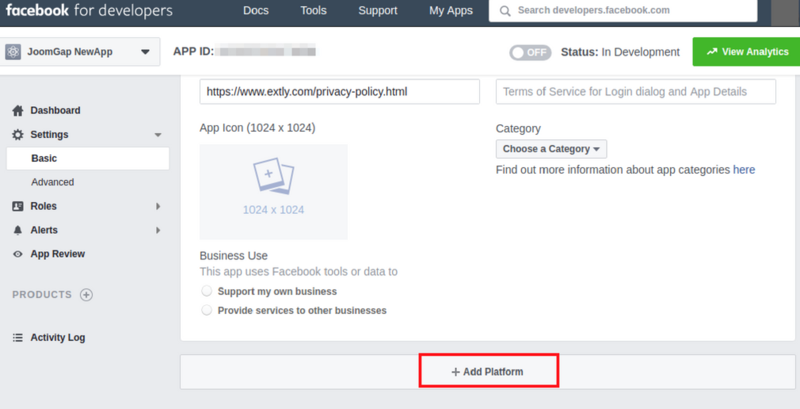 Facebook Graph API 3.0 or superior: If your App is on v3.0 or superior, then Facebook will have to review your app before publishing. If you app is on v2. *, you can skip the App Review, and jump to STEP 4: Create and authorize a social channel . 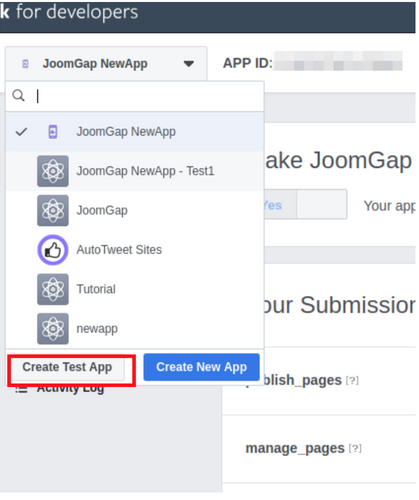 We recommend creating the Test App version of your App to practice and optimize your publishing process. 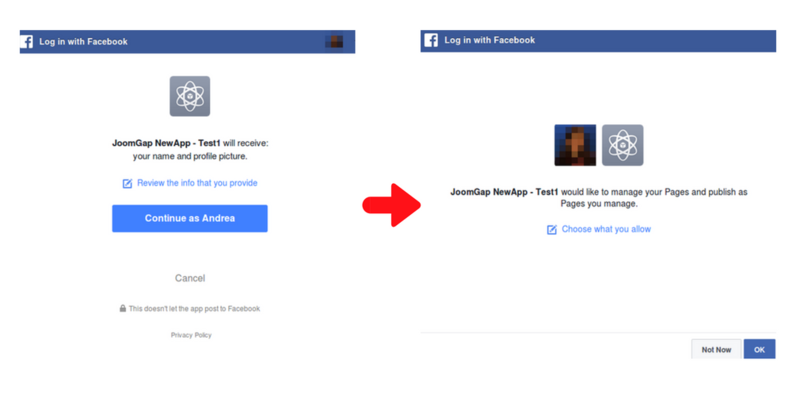 The activity on Facebook generated with a Test App will only be shown to the App team. Go to your apps, select Create a Test App. This Test App will be a clone of your app, but with a different App ID and App Secret. You have to use these Keys to create and test the channel. The App Review submission requires to prepare and submit a defined set of information to Facebook and wait for the approval. To prepare the submission, we have created this tutorial to guide our users: An App Review Study Case . 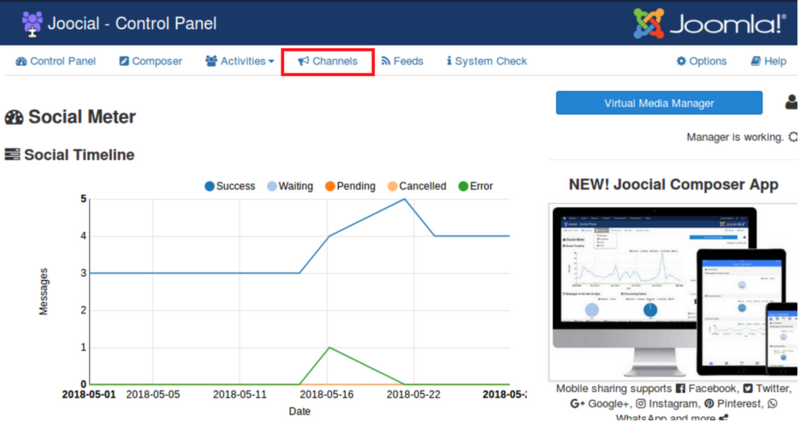 If your App Review is approved, or you are testing with a Test App (For instance, to prepare the App Review), continue with the following steps to complete the configuration of the channel. 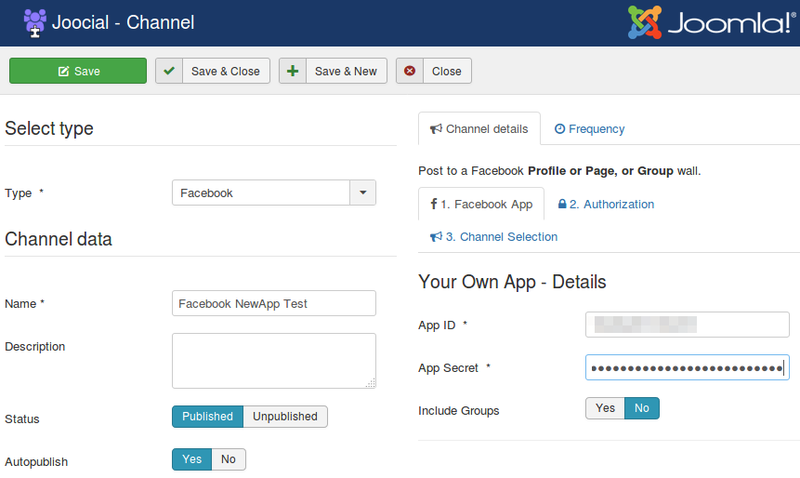 On Channel Tab, click on New, select the Channel Type and complete the Channel Data, App ID and App Secret (Test App). 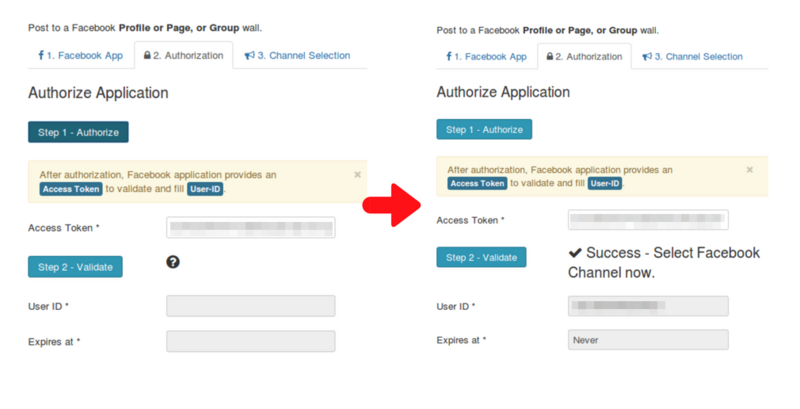 Go to Authorization tab to authorize the app in the Facebook account. Click on "Step 1: Authorize"
Click on "Step 2: Validate" The User ID will be filled.